to bringing all of you something Awesome and NEW! 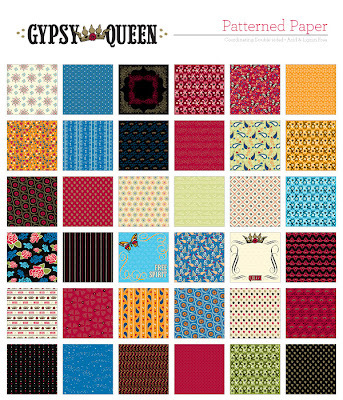 the second one is a Boho line called Gypsy Queen. 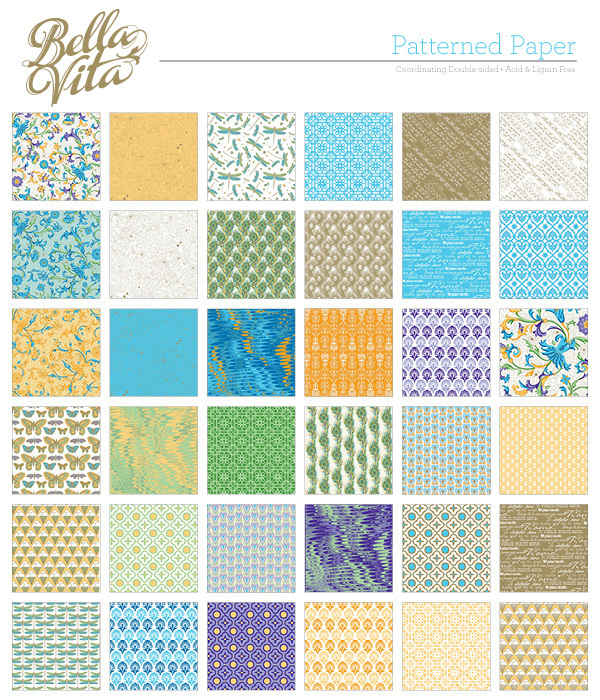 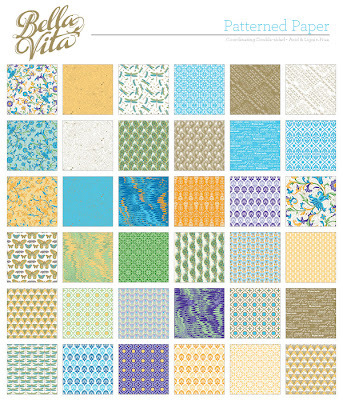 purchase these awesome paper and embellishment lines.